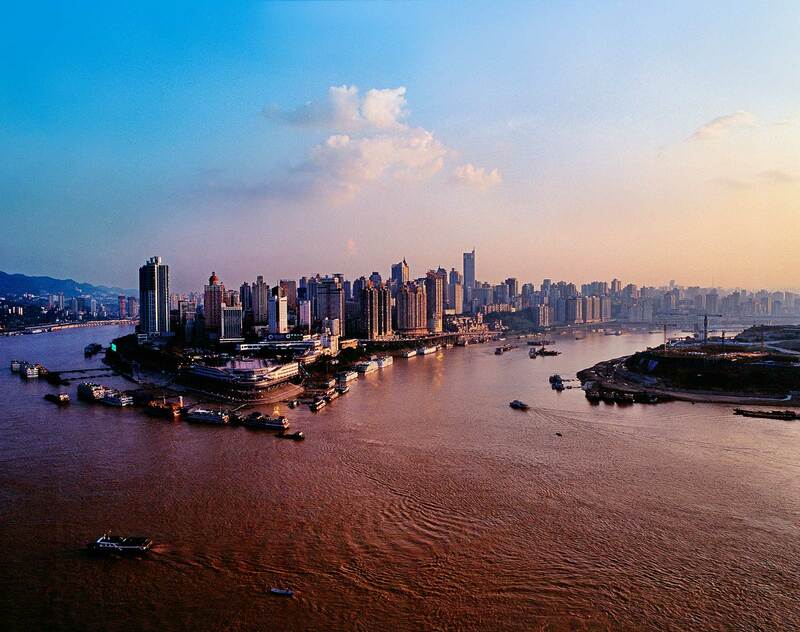 Established in 2006, Dentons' Chongqing office is located in Yuxing Square in Chongqing City. Focused on gathering top talent, the Chongqing office boasts more than 120 lawyers and professionals from outstanding universities both at home and abroad. Most lawyers have backgrounds including law, economics, finance, business administration, accounting and taxation, and speak English, French, Japanese and German to offer legal services for clients all over the world.